Angelica Christian - LAUREL ADVOCACY & REFERRAL SERVICES, INC. Inspired at a youth development program in inner city DC, Angelica quickly developed a passion for helping low-income families and individuals. She earned a bachelor’s degree in psychology and family science from the University of Maryland, College Park. 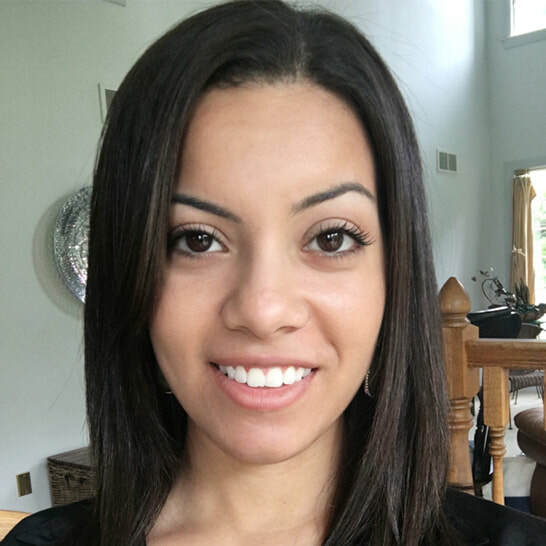 Raised by Puerto Rican parents and driven by the desire to master the Spanish language, she obtained a certificate in Spanish Studies from the University of Navarra in Pamplona, Spain. ​This supplements her solid educational foundation centered around understanding the individual, the family, and the environment in which they interact.